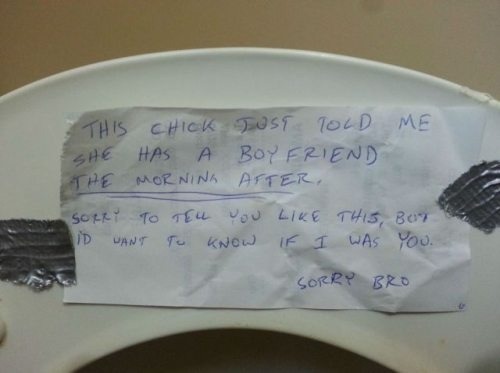 Dude, that’s the underside of the toilet seat. I’m guessing you’ve never seen the underside of a toilet seat because you sit down to pee. That’s not the kind of bowl you eat out of.